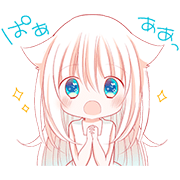 http://www.line-stickers.com/ – Animated Back Alley Life Line Sticker | The popular manga series from comico, Back Alley Life, returns to LINE with a set of animated stickers! 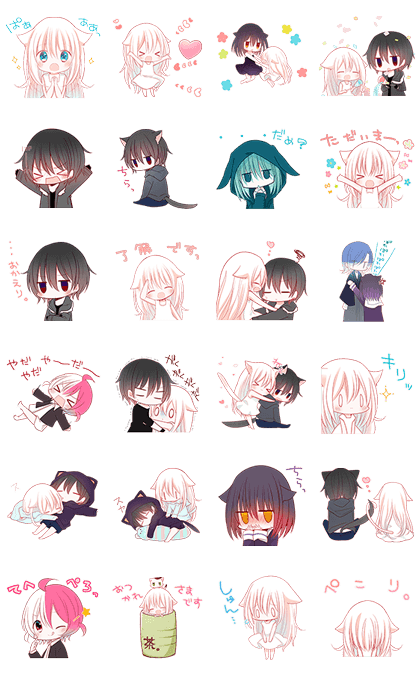 Let Kuchinashi’s cute couple featuring Mashiro, a little kitty girl, and Akame, a tough yet lonely boy, add emotion to your chats with their cute stickers! Publisher : NHN comico Corp.